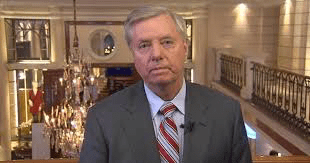 Republican Sen. Lindsey Graham says Trump’s border wall is more important than school funds…. This from a guy who has never been married or had kids…. This is a US Senator? How far is the state of Kentucky for the US?Mexico border?